ProTapes Pro Gaffer Tape is a leading provider of tapes to the arts and entertainment industry. 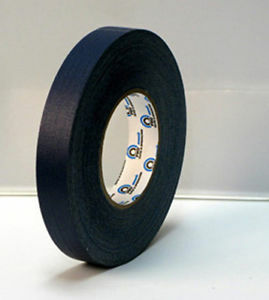 Gaffer tape (also known as gaffer's tape or gaff tape as well as stage tape and spike tape) is a heavy cotton cloth pressure-sensitive tape with strong adhesive and tensile properties. 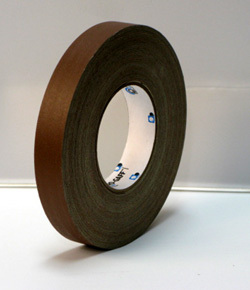 It is widely used on professional audio equipment, concert stage floors and recording studios, theatre, film and television production. 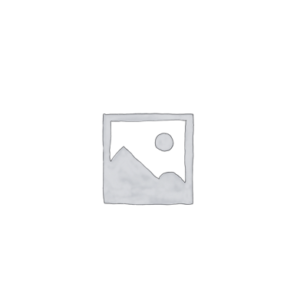 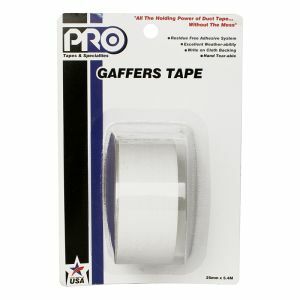 Whats Gaffers Tape Used for ? 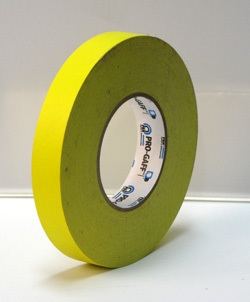 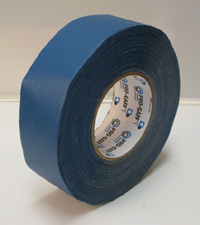 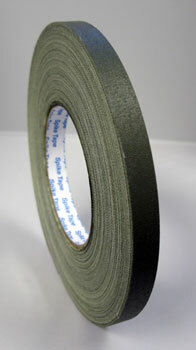 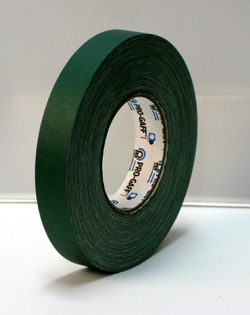 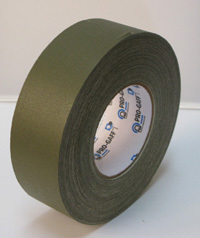 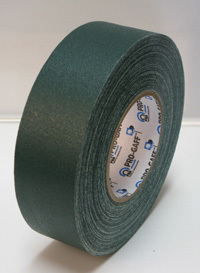 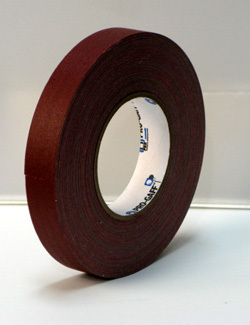 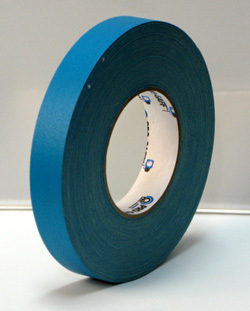 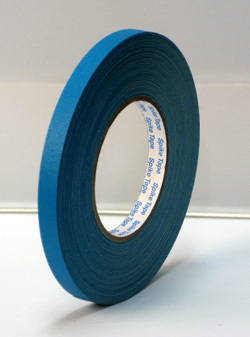 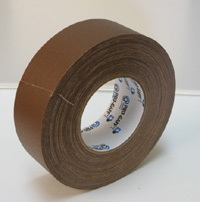 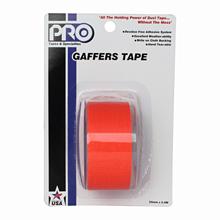 Gaffers tape may look pretty similar to duct tape but it is has its distinct qualities. 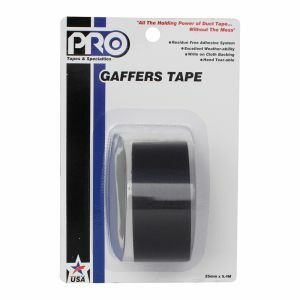 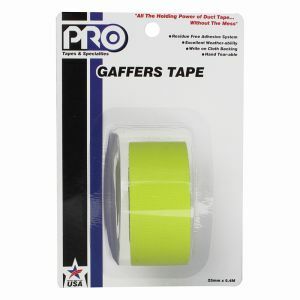 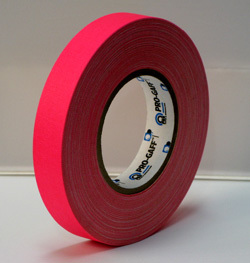 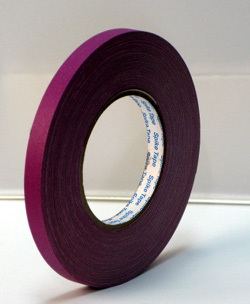 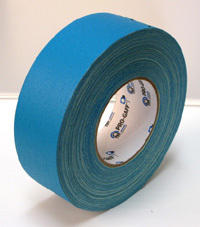 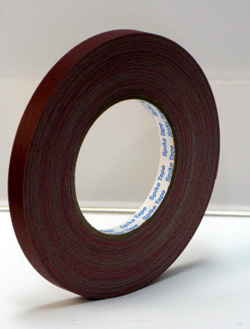 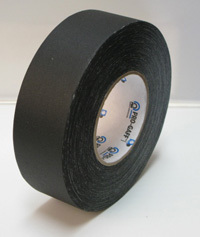 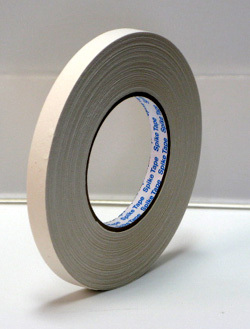 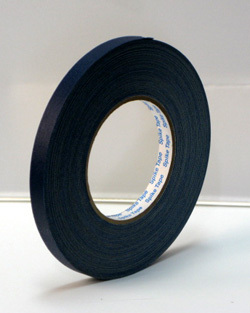 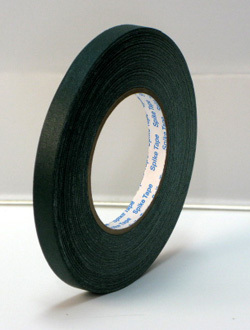 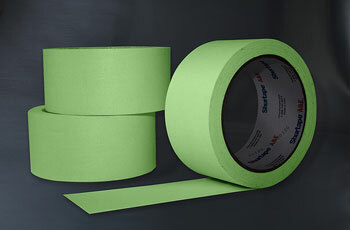 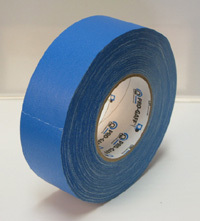 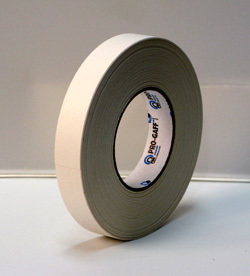 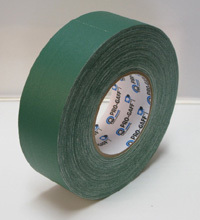 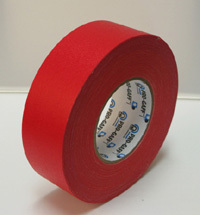 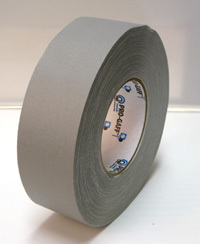 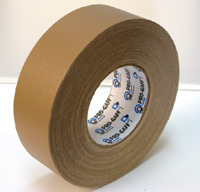 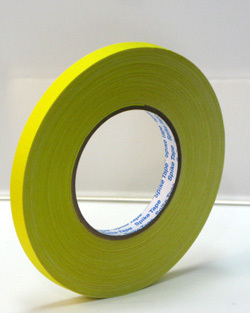 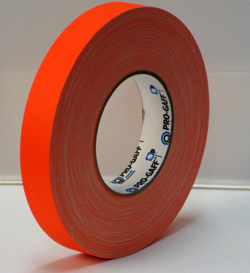 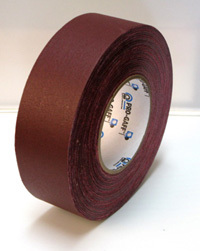 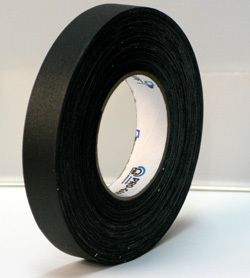 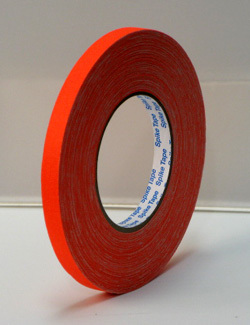 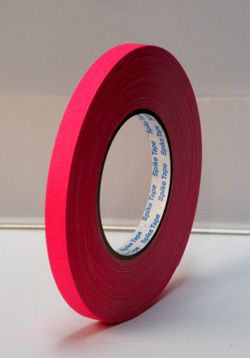 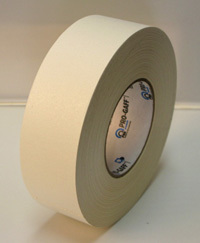 Gaffers tape is a variant of a duct tape designed to be utilized by production crews in television, motion pictures, concerts, and live shows, to tape down cables and other short-term set-ups. More often than not gaffers tape is use to fasten wires to conceal them from the view of a theatre audience or of a camera lens or to the floor for safety. 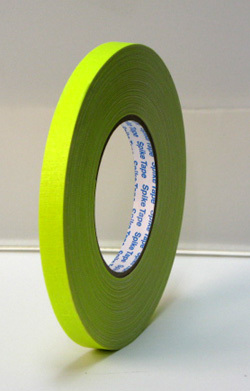 Thin strips of colored gaffers tape is also used as blocking indicators for actors. It is also used when an immediate unplanned solution is needed, from briefly fastening equipment or props to repairing a broken production fixture. 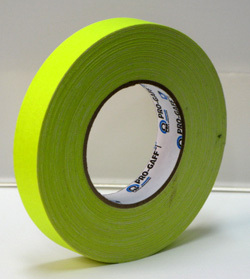 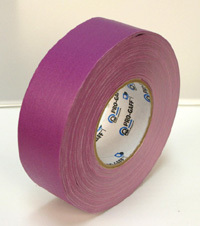 For lighting crews, gaffers tape can be used to mark on stages where lights are to be aimed and to nail a piece of cloth to a wall for a headshot background. 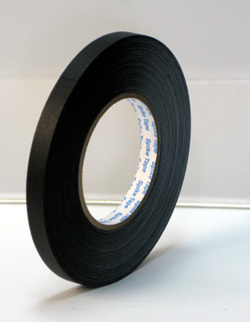 Some sound crews use gaffers tape to fasten radio microphone belt packs to the actor’s back; other sound crews use gaffers tape to secure the positions of microphone stands.